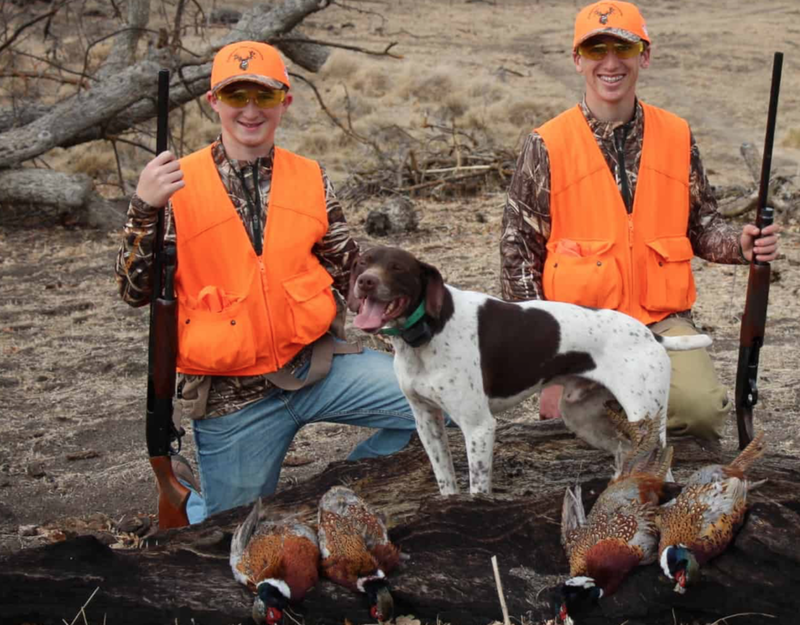 Every year we support the Department of Fish and Wildlife with their Junior and Women’s Pheasant Hunts. 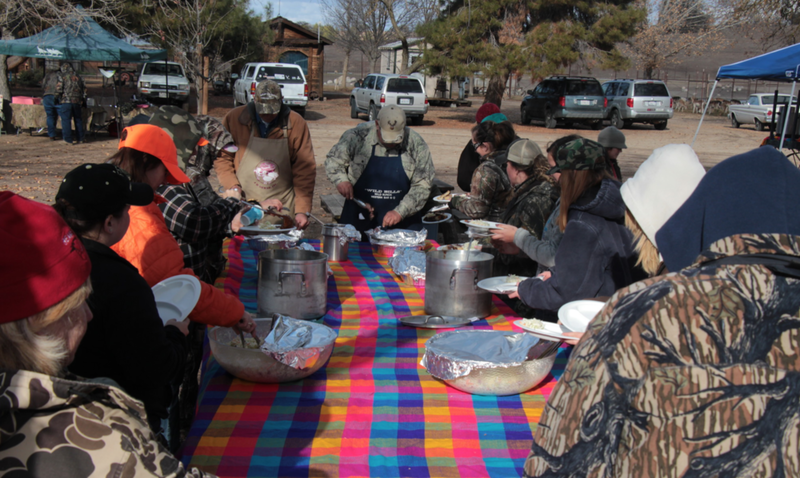 We provide volunteer support for dessert, beverages, field assistance, archery training, and more. These events normally occur in February and have been held at the Camatta Ranch on Highway 58 – 20 miles east of Creston. Applications for the hunt will be available on the DFW website early in 2017. Join this committee to provide support for this very worthwhile project to Save the Hunt. Information will be provided at our monthly meeting at the Atascadero Elks Lodge the first Wednesday of each month at 6 pm.